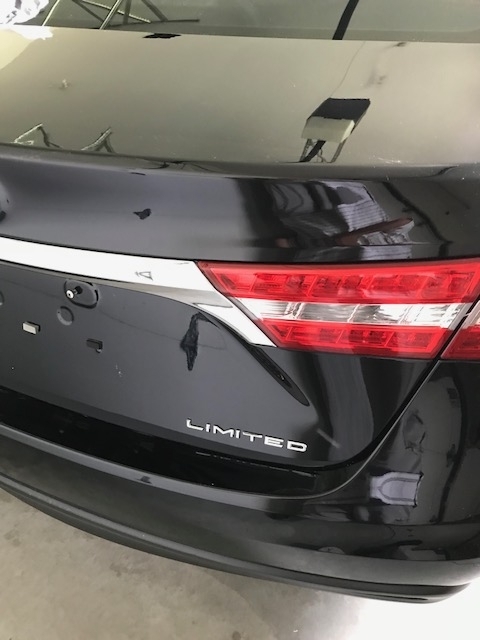 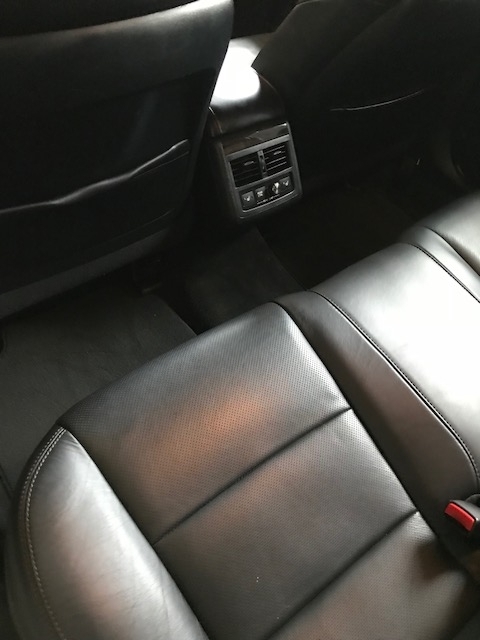 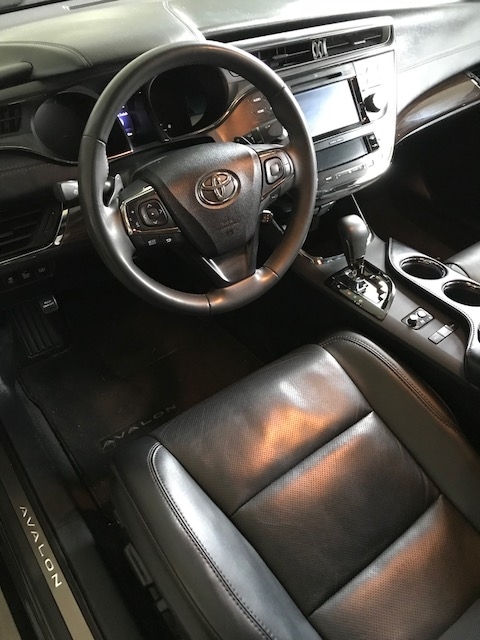 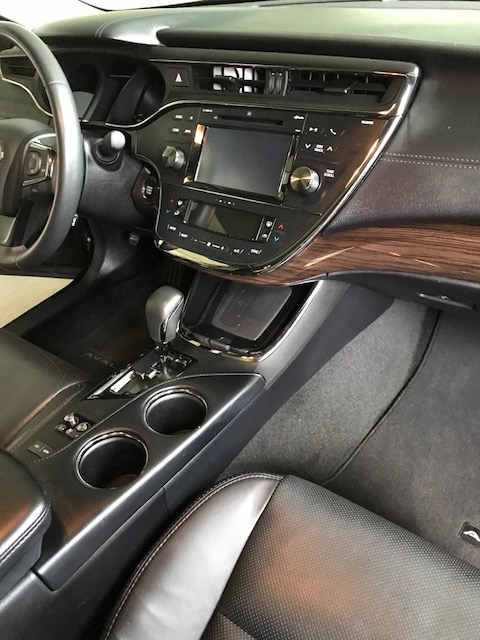 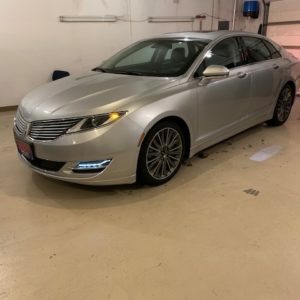 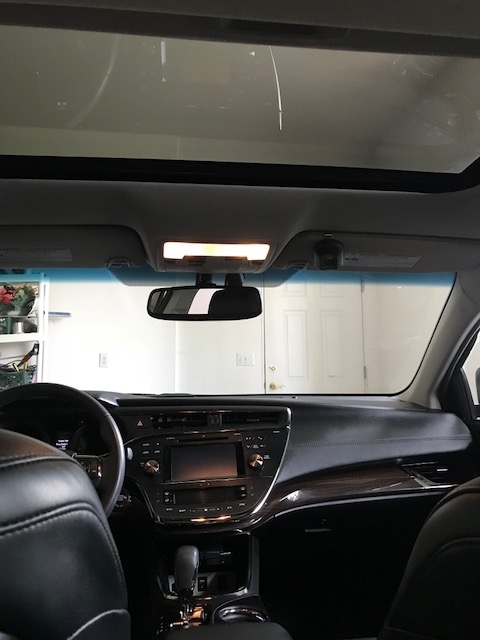 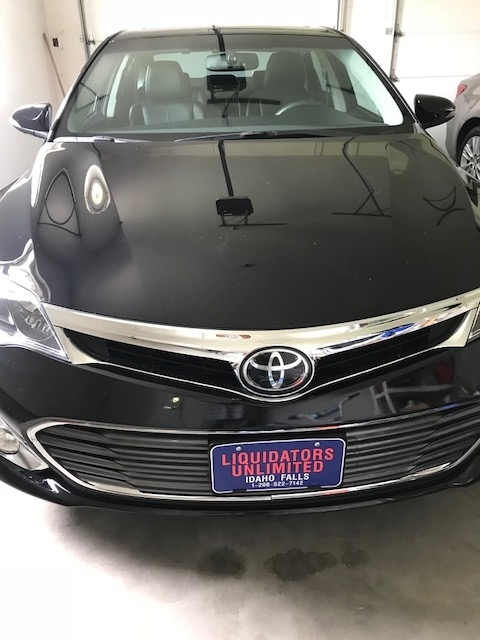 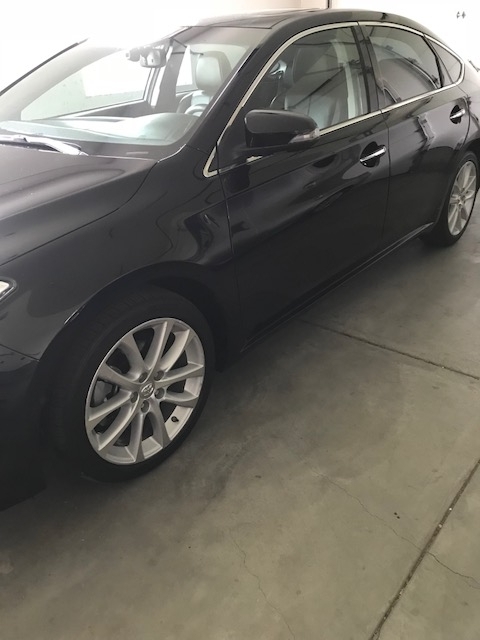 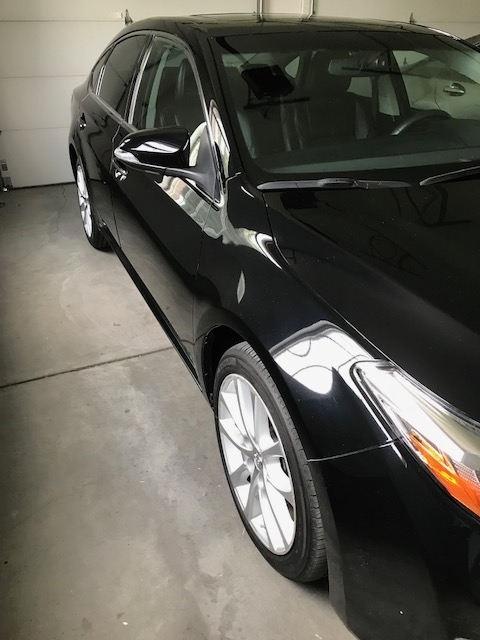 2015 Toyota Avalon LIMITED- Heated/Cooled Leather Seats- Moon Roof- Technology Package- Radar Cruise- Pre Collision- QI Wireless Charging- Blind Spot- Navigation- Back Up Camera- Only 37,000 Miles- Smells New- Perfect VIN Check- Very Hard To Find A Loaded LIMITED Like This One Anywhere! 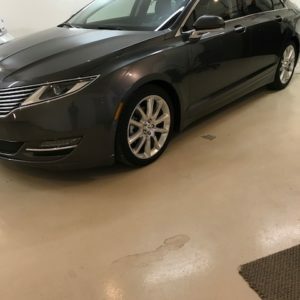 Costs approximately $50,000 New- Half Off New!! 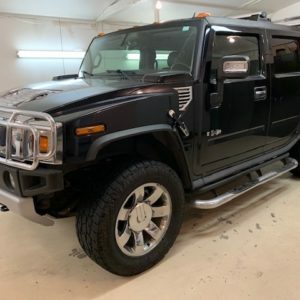 – Only $24,995!